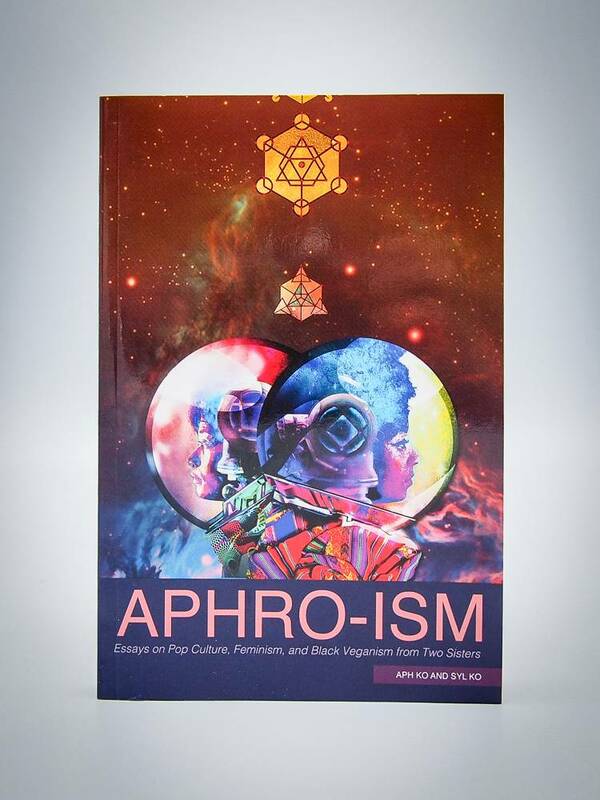 "Aphro-ism is a triumph for anti-racist and animal rights activism!" 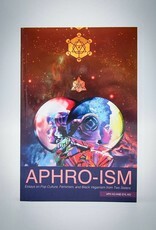 If you or someone you know wants to understand the interconnected nature of oppression and the compartmentalized nature of social movements (as well as much, much more), Aphro-ism is a great resource. 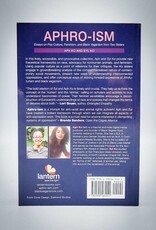 Not only does this text dive into the complicated nature of representation and oppression, it also critiques ineffective or exclusionary forms of activism and problematic tendencies within vegan activist communities, giving us the tools we need to become more inclusive, more critical, and more compassionate. This book is for "those who are committed to creating new conceptual architecture for the future. We hope this text serves as one of the bricks for the foundation." 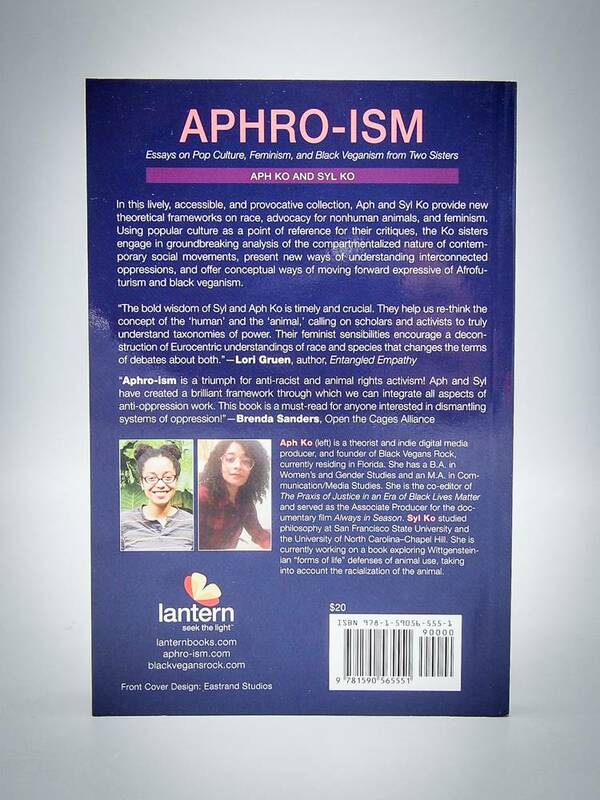 Comprised of nineteen essays written by Aph Ko and Syl Ko, two vegan women of color.